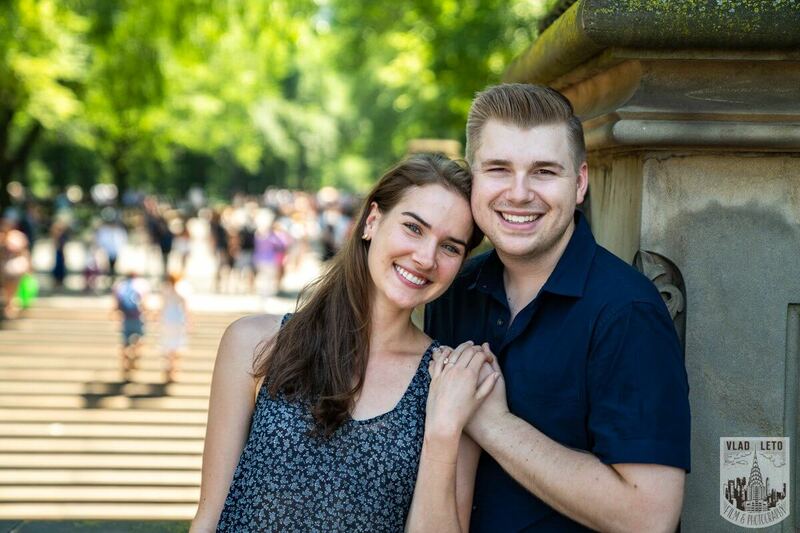 Main › Manhattan › Shakespeare Garden Proposal in Central Park. 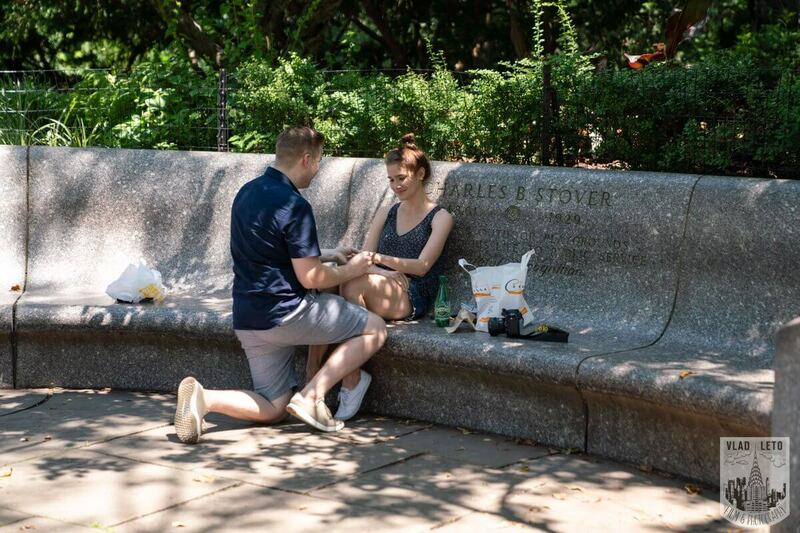 Shakespeare Garden Proposal in Central Park. 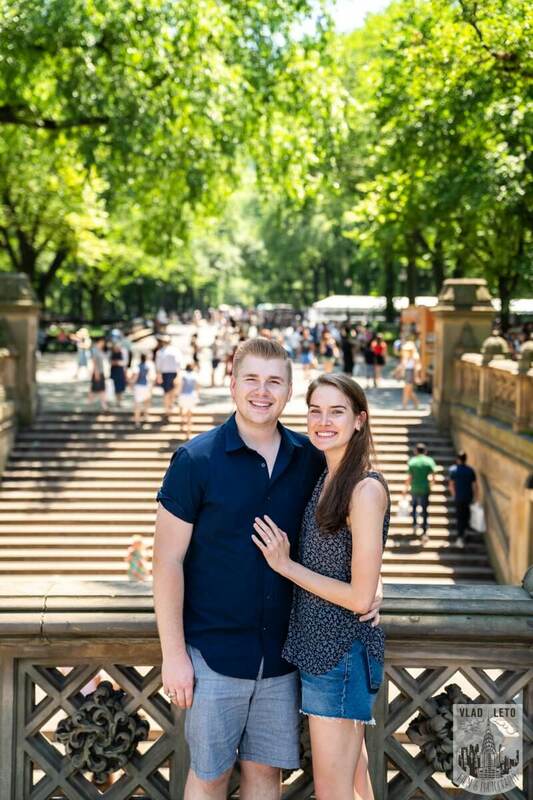 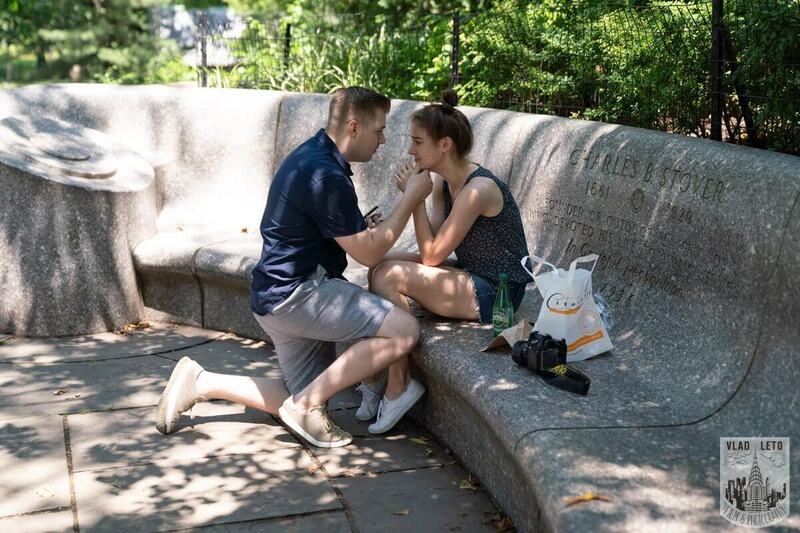 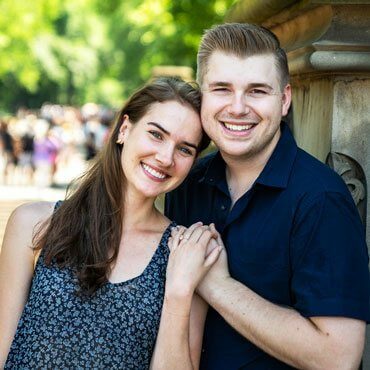 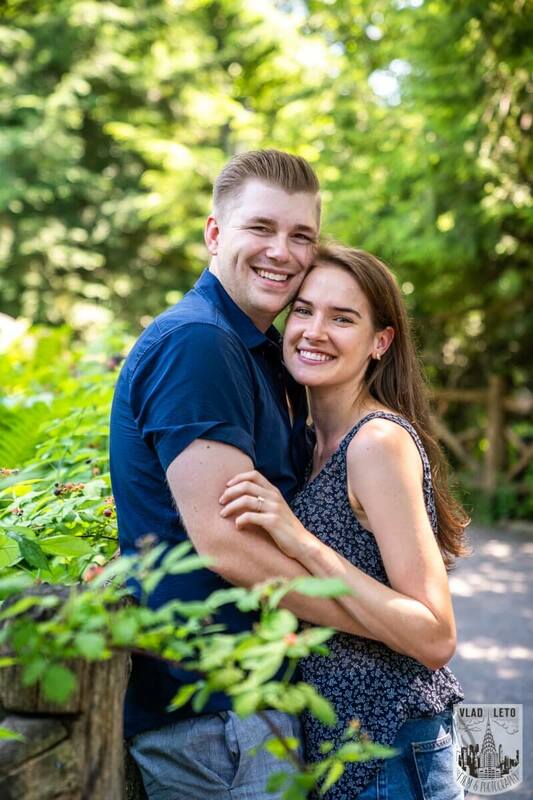 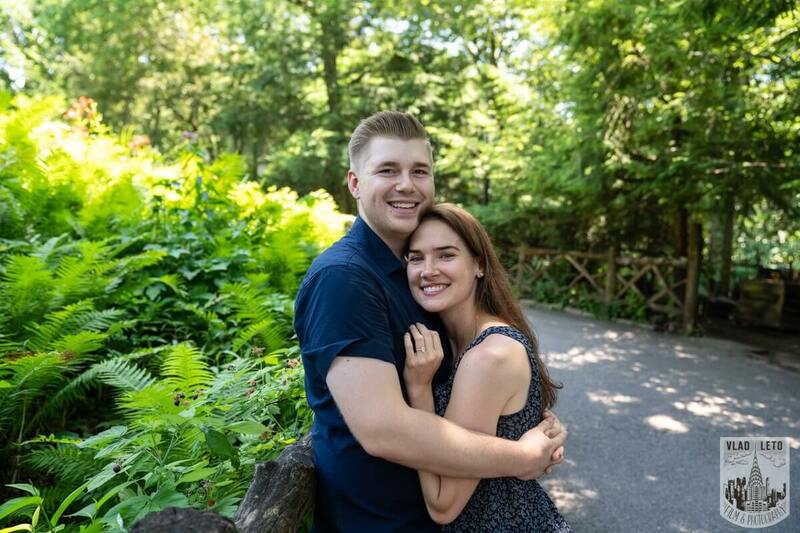 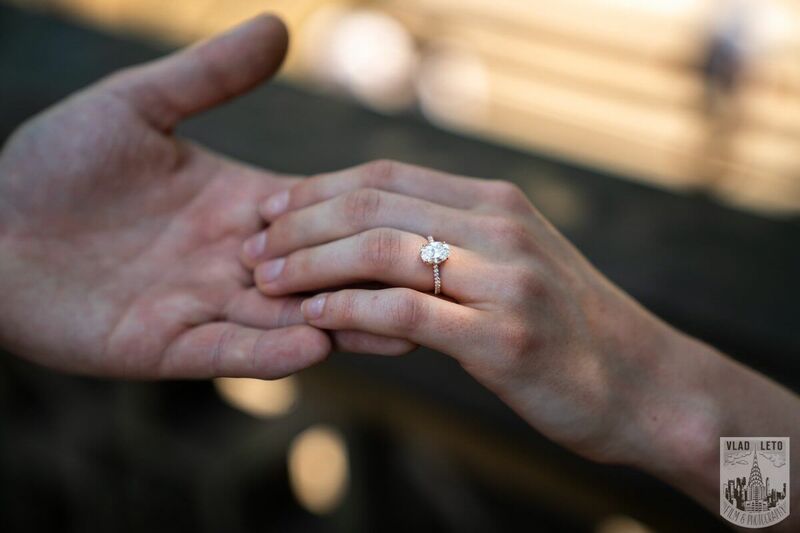 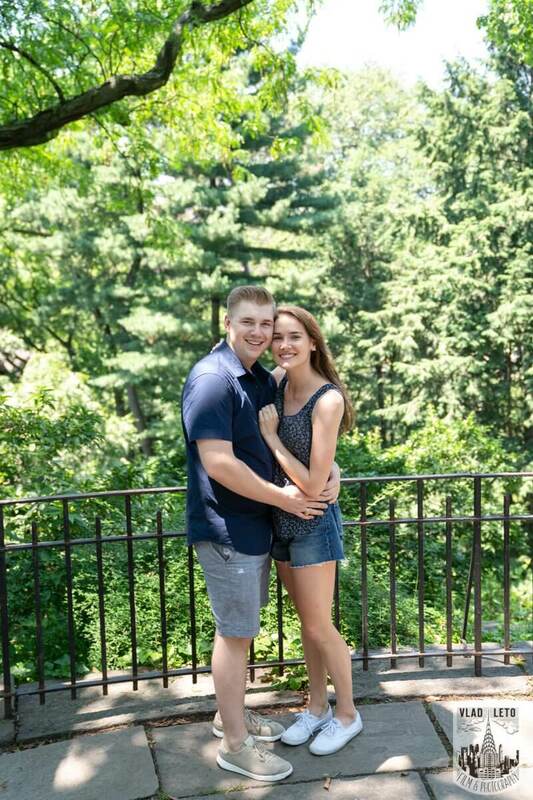 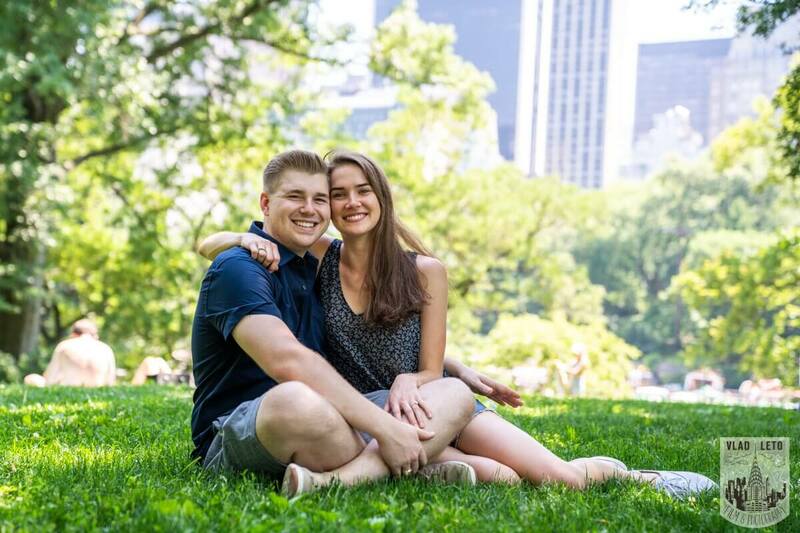 ​Shakespeare Garden Proposal in Central Park.